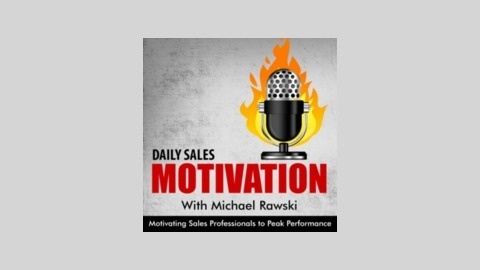 Motivating Sales Professionals to peak performance with daily sales motivation, direction, focus, and the secrets of the world's best Sales Professionals. 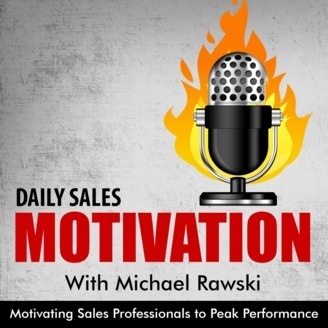 Today we discuss a few questions to think about when setting your goals, as well as where you can get Goal Setting Secrets of the World Class! Overcoming Objections - "I need to speak with my accountant." Overcoming Objections - "I want to think about it." (4) Calling their bluff!